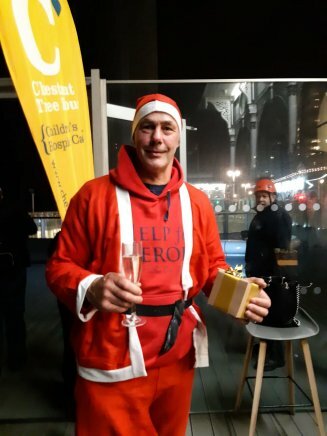 Last week on the 23rd November, our incredibly brave Senior Fitter, Roger, abseiled 450ft down the British Airways i360 tower in aid of Chestnut Tree House Hospice. 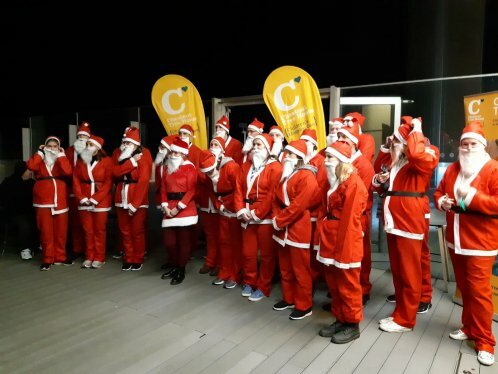 Roger and 23 other participants all made the terrifying leap of faith from the top of the tower along Brighton’s sea front, in what is called the Santa Night iDrop. Roger has so far managed to raise over £700 for his impressive efforts, for a charity that cares for 300 children and young adults from 0-19 years of age with progressive life-shortening conditions. Should you wish to find out more about Chestnut Tree House and the remarkable work they do, visit their website here. For those who wish to further donate to such a worthy cause, you can find Roger’s JustGiving page here. When we asked the daredevil what he has planned next in the name of a good cause, he informed us that a Wing Walk and a 55-mile bike ride are in the pipeline. Keep up the amazing work Roger!